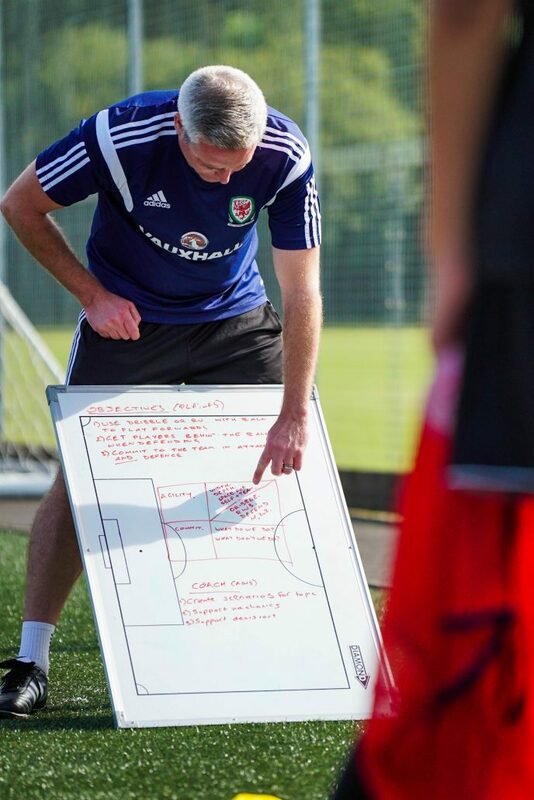 In partnership with the University of South Wales, this degree is specifically designed for students who are looking for a career in sport. 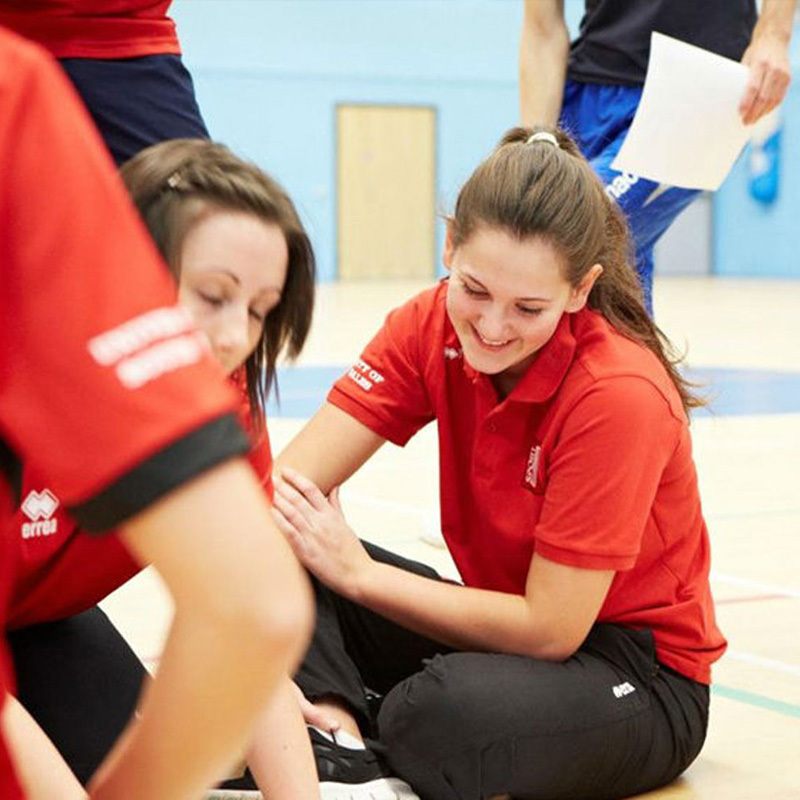 The Sports Coaching and Development degree will prepare you to work in a multitude of coaching, teaching and development roles, instilling the coaching, leadership and development skills that will allow you to change lives through sport. You will gain first-hand experience of working in the sports industry with a professional football club. You’ll gain an understanding of the changing nature of sports development from grass roots community projects that engage people to take up sport or physical activity to working with elite athletes at the top of their game. With this degree you study at a professional football club and gain real life experience with for the clubs community trust. Modules you will study include introduction to sports coaching, physical education and school sport, community sports development, enterprise in sport, leadership in sport, applied sports coaching and practical work-based learning modules. These work-based learning modules are an opportunity for you to gain valuable experiences that will build and test your existing knowledge and skills, while enhancing your personal reputation and networks in the sport industry.